There actually isn't. The only pity timer is for legendaries and that is set to 40 at max. wait, what about the legendary in every 10th pack ? that doesnt work anymore ? its a guaranteed legendary in the FIRST 10 packs of every type. Is this really possible?....can't find anyway to do it. Is it me or did they silently increase the chance of getting Epic cards? Because 80% of all the packs I've opened have had 1-2 Epics. I made Pepega Paladin with ShirvallAH, check it out please! Could be better, but still happy. 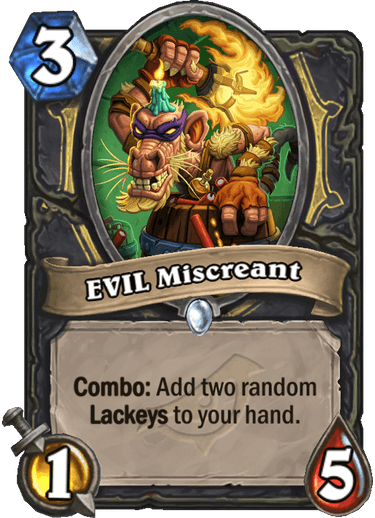 I think I'm just most happy that Odd and Even are gone from standard, as well as a bunch of other stuff so it's really fresh right now. I was playing nothing but wild format at the end of last year, but I think now I'm gonna hang round in Standard for a bit. 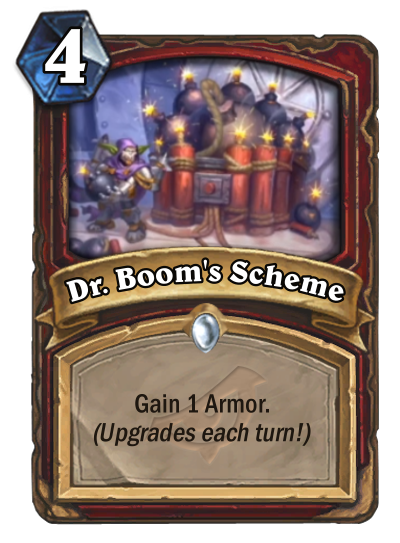 Burgle rogue is looking pretty sick right now... maybe there's room for pogo to squeeze in as well? After I had poor results from the last two expansion pre-orders, this one made me feel a little better. From 98 packs, I got 6 legendaries (not counting Archmage Vargoth and the random Golden Legendary Chef Nomi). Nozari, a golden Madame Lazul, Tak Nozwhisker, Scargil, Arch-Villain Rafaam, and Barista Lynchen. I also got 25 epics (1 golden) and 7 golden rares, and 6 golden commons. So Happy year of the Dragon to everyone, good luck in your games. i also got only one quest of the chain, its suppose to work that way? tomorrow the other part? Well, after my guaranteed legendary in 4th pack (Heistbaron Togwaggle) next one, if you start counting after open legendary, i found in 39th! Damn blizzard, really? In very last pack according to pity timer? And it was bloody The Boom Reaver. And of course none in next 11 packs. Honestly worse pack opening for me. 54 packs for 2 legendary, its hilarious. Considering there up to 29 packs without legendary left. 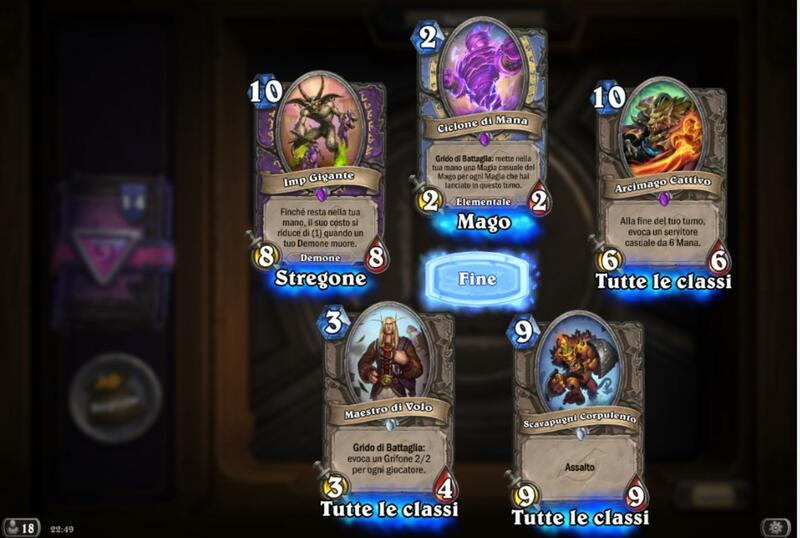 Epic fest , 15 epics from 54 packs and 4 legendaries , not bad. Hmm… did not get another legendary quest. It's the first freaking day of the expansion. Give it a couple of weeks. 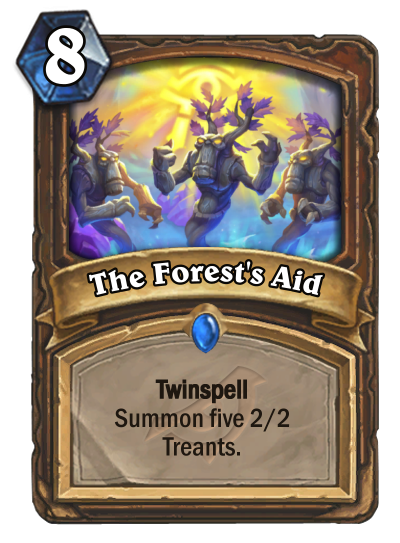 Also you consider Odd Paladin, Odd Warrior, Midrange Hunter and Wall Priest "great" decks? I'm happy to put the last meta behind us and to experiment. If you don't enjoy playing, then just quit.